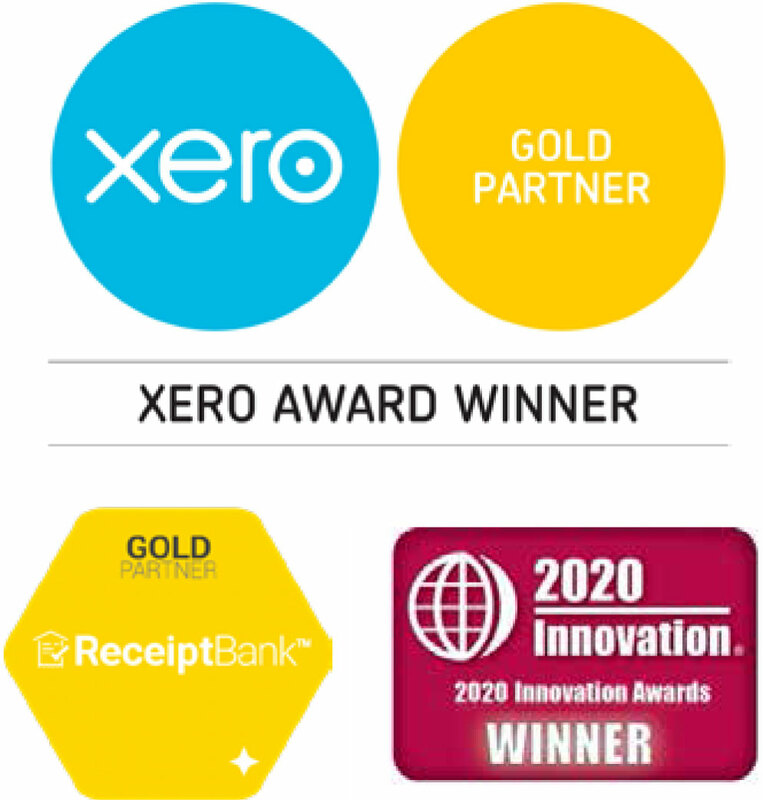 Move your business into the 21st century with Tyrrell & Company and Xero. Simply having cloud accounting software is not the solution to good finances, and good accounting. It’s the foundation to your business growth, and working with the right accountants will help you use Xero to its fullest capabilities. Xero is beautiful accounting software that enables you to have an entirely cloud-based way of doing your bookkeeping, accounts, invoicing and reporting. You work online, giving you instant access to your bank feeds and your financial information. This goes way beyond basic bookkeeping and provides you with realtime data and reporting on your cashflow and invoicing. You have your numbers to hand when making big business decisions – no more relying on out of date management reports. Because you are working in the cloud, it makes it even easier to work with Tyrrell and Company as your accountant. 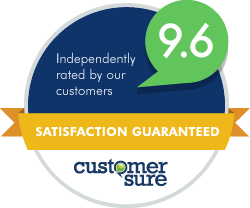 Call us now on 01223 832 477 and evolve into a truly modern, forward focused business.